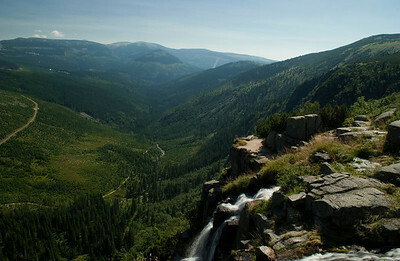 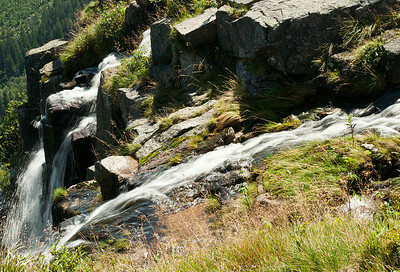 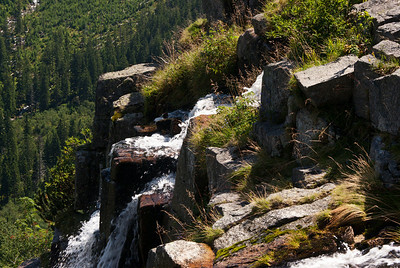 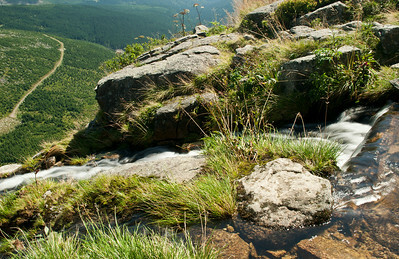 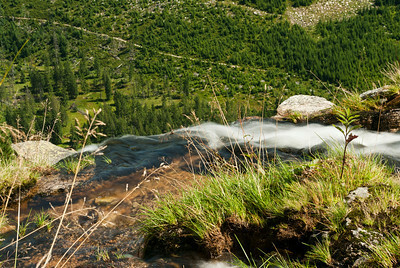 Pančava waterfall is, with a total height of 145 meters, the highest waterfall in the Czech republic. 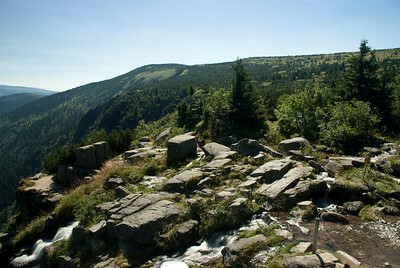 Pančavská Meadows to Elbe Valley where it joins the Elbe River. 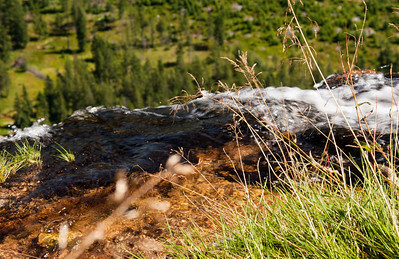 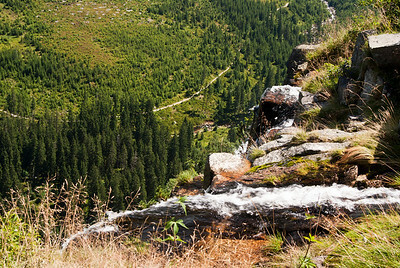 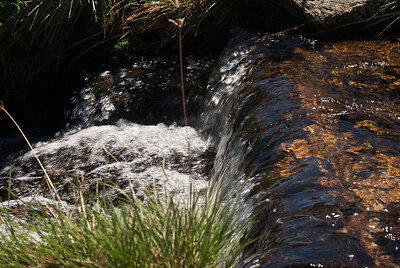 It is a typical waterfall formed on the side wall of glacial valleys. 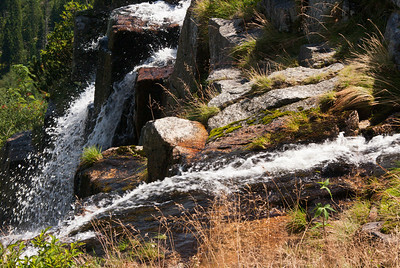 Pančava waterfall is composed of several cascades (36, 40, 23 and 20 meters) and has quite a complicated profile. 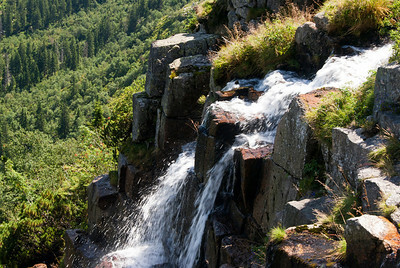 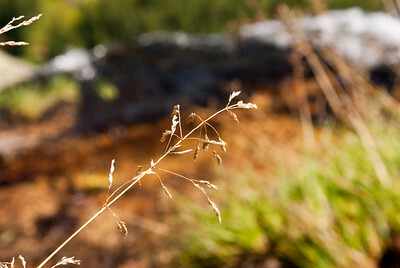 The overall slope of the waterfall is 45°.